Tap dancing is performed in shoes with heel and toe taps attached. Dancers learn about rhythm and musicality whilst developing fast footwork and style. 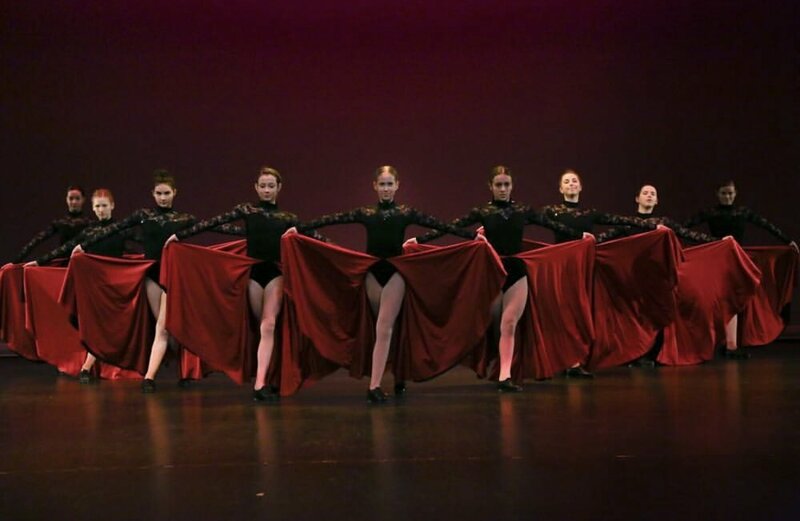 Strive Dance Academy values the importance of musicality and personality in our students and requires that all students participate in Tap as one of our 3 core disciplines. Dancers are able to develop their rhythmic and stylistic skills through their training and examinations in the ADAPT (Associated Dance Arts for Professional Teachers) Syllabus.